Damn, where was Young Dolph when I was growing up? According to Young Dolph’s Instagram, he’s now a mentor for troubled kids. The Memphis rapper, who’s been in some trouble himself, was ordered by a Tennessee judge to mentor a troubled kid for 24 hours. During his time as a mentor, Young Dolph has been teaching this cute kid some vital life lessons. 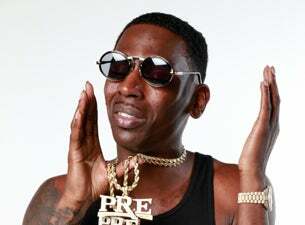 The boy better thank the high heavens for this opportunity, because Young Dolph has the key – the key to success.